When shopping for men’s Christmas gifts there are a lot of options. 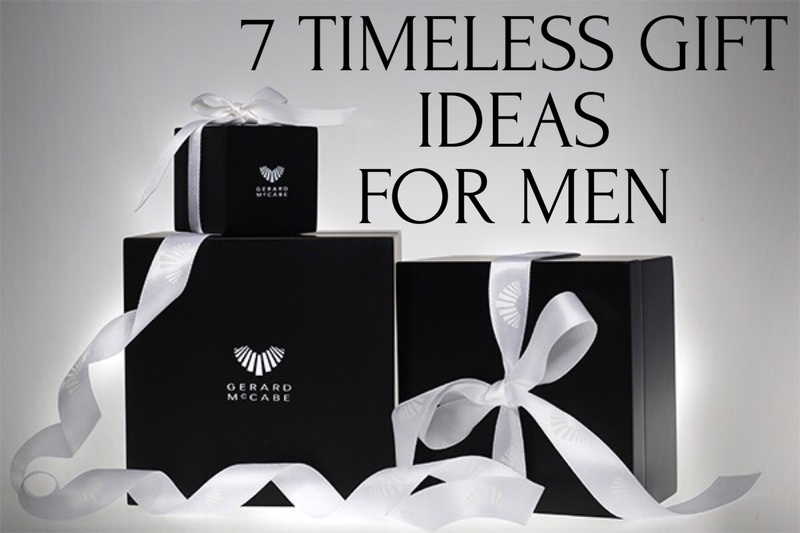 This Christmas, why not give the special man in your life something truly timeless. A gift that will last forever. 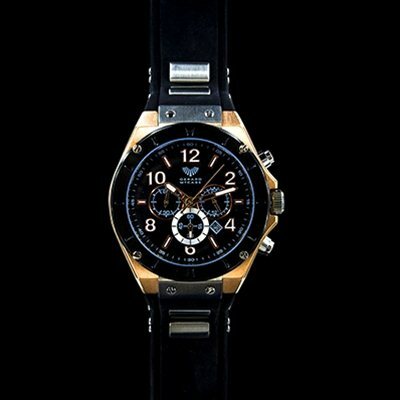 Watches make a great Christmas gift for any personality. They are a practical but stylish addition to any wardrobe and will be cherished for years to come. 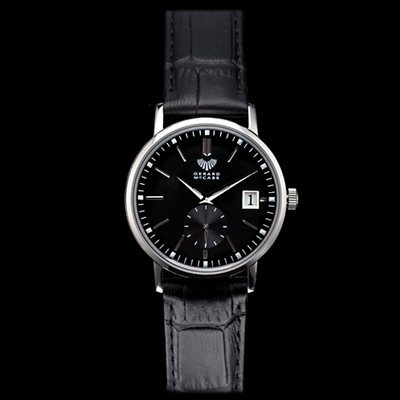 A man who enjoys the simple elegance of a classic suit might find these mens watches the perfect statement. His watch is a mark of his achievement in his field, a mark of his status. He doesn't need all the extra features because he is always in control. Each second of his time is precious. 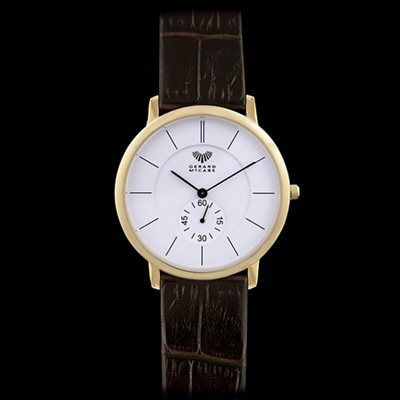 This masculine timepiece has clean cut lines and a simple leather band. A wonderful gift choice for the distinguished gentleman. This watch fits effortlessly into his daily life. 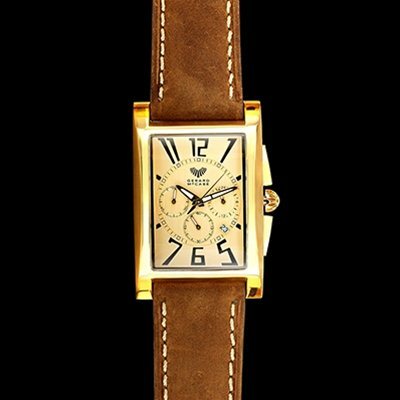 Whilst enjoying his favourite book or pursuing knowledge, this watch is a perfect momento. With its individual design, the Aston is the perfect statement piece. The unique face and colour composition this watch has a Gatsby-eqsue feel. A perfect accessory for the man whose style is as individual as he is. Watches that have windows to the mechanisms beneath bring interest to the minimalist face. They are perfect for men who are fascinated by how things work. This stunning Cadenza Timepiece offers them a glimpse of the inner workings. If he loves to stay active, he needs a watch that can keep pace. 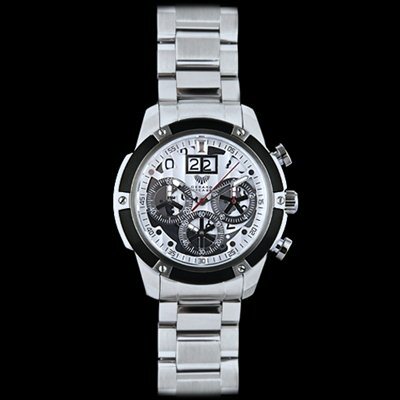 This chronograph watch measures time in 1/20 second units. Perfect for the man always looking to break his personal best. This unique piece is the perfect combination of style and durability. With a silicon band, this watch transitions beautifully between the office and sporty activity after hours. 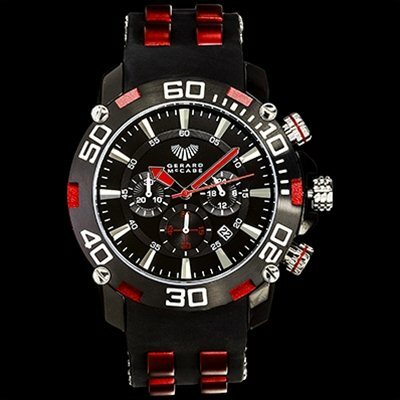 This athletic watch is perfect for the sports-mad man who seeks adventure. 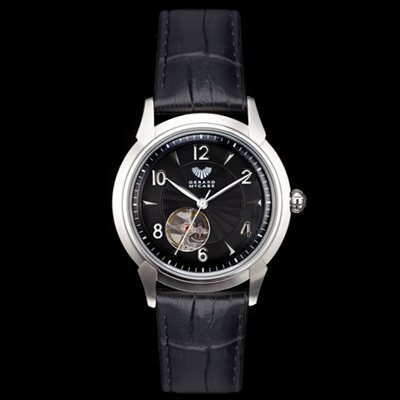 Made of stainless steel with a rubber band, this watch is perfect for the outdoor enthusiast. With a 3 year guarantee on all Gerard McCabe watches, your loved one will continue to love his special gift for years to come. Discover more of our masterfully crafted timepieces.